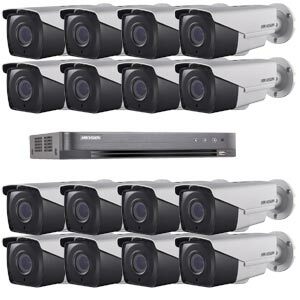 Supplied with 16 cameras and a high quality DVR, this cctv system is both excellent value and provides a huge amount of coverage. 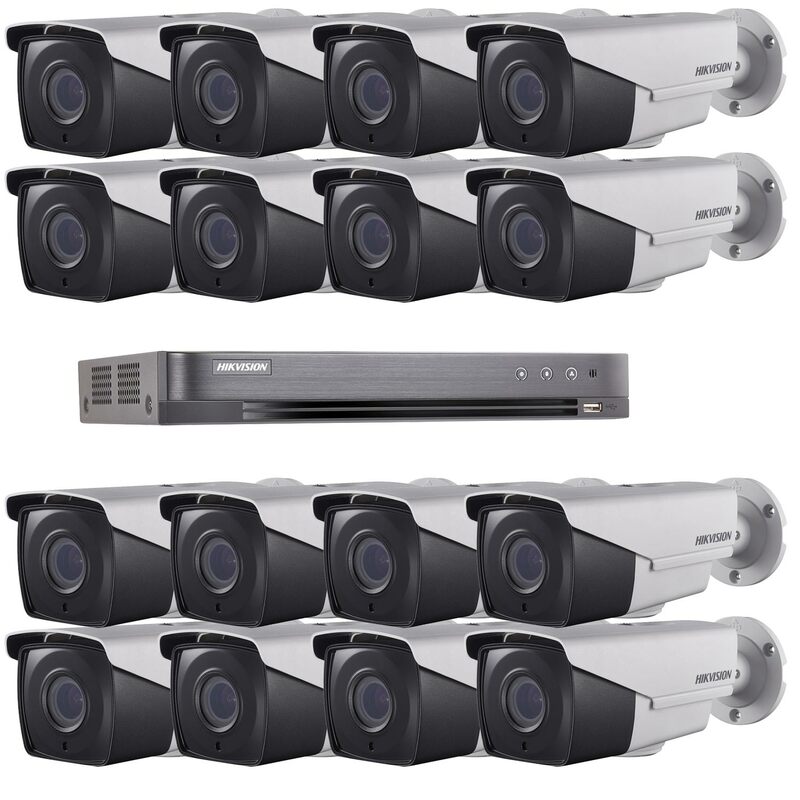 The cameras are all in the traditional shape, meaning they can be angled in the desired direction easily, plus they have cable managed brackets, ensuring that the wires are kept away from sight and potential harm. 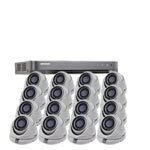 The cameras included within this kit also have a Wide Dynamic Range. This ensures that they are capable of capturing high quality images in both light and dark situations, and also within the same frame. The resolution of 1080P HD used by all cameras also makes this image quality much better as well - very similar to watching your favourite Sky HD TV Channels! 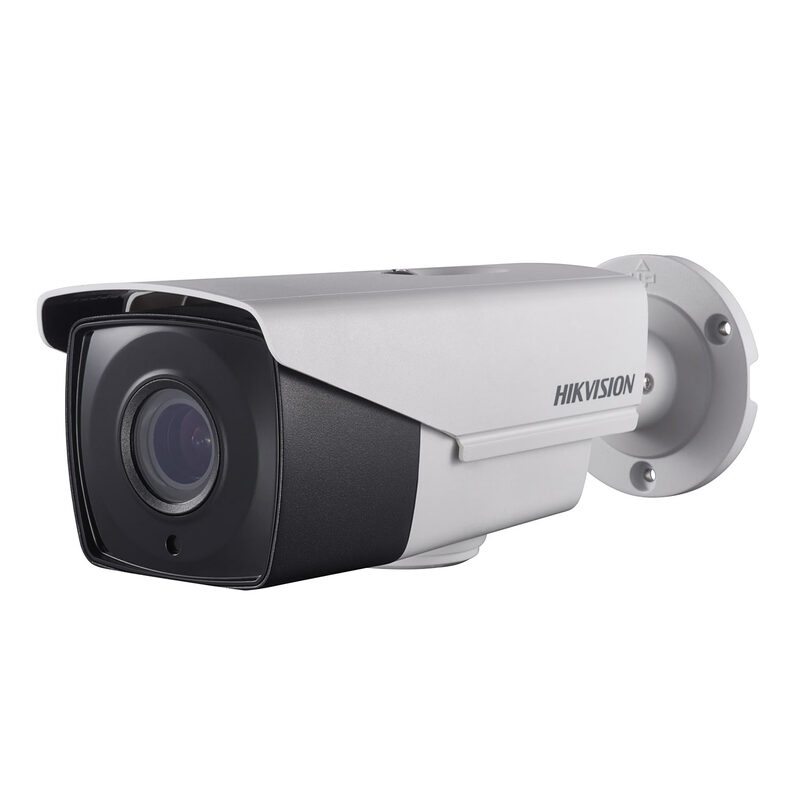 For night time use, night vision comes as standard on all cameras, and activates automatically when light levels drop below a certain amount, allowing you to see up to 40 metres in complete darkness. These cameras are incredibly easy to set up, thanks to the three axis brackets supplied. Additionally, the zoom can be altered remotely at the DVR 32.1° - 103° field of view (4x zoom). The DVR has a hard drive of 1000GB (optional) and it records at 12.5fps and at 1080P High Definition resolution, making for excellent image quality. Live pictures can be viewed via a HDMI TV or VGA monitor which can also be ordered using the above options, or you can of course use your own. 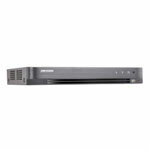 For easy transferal of evidence data, the DVR comes with 2 USB ports, which can be used with most modern pen drives. For your iPhone or Android phone you can visit your app store and download iVMS-4500 and the P2P app "Hik-Connect". A Vari-focal lens of 2.8 ~ 12mm will give you an angle of view of 103° - 32.1°, perfect for wide coverage or more zoomed in views.